For the second time since 2009, Sofia has become an European capital of culinary art. 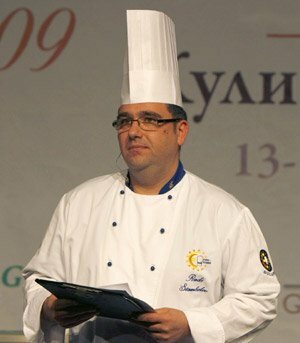 Euro-Toques Bulgaria, a member of the European organization of elite chefs, whose vice president is Bulgarian Zhoro Ivanov, has is the organizer of a culinary forum entitled Concepts 2011, that is to take place in the splendid hall of Rainbow Plaza hotel in Sofia on February 22 and 23. In front of a select audience of some 500 professionals, twenty leading chefs from Europe will cook original recipes of their own. This year’s edition of the forum features specialties with edible flowers and seaweed. “Cooking flowers and seaweed is one of the highlights this year. Big names will take part,such as Dani Albors from Spain, an expert in cooking seaweed specialties, as well as Boris Petrov, Velin Velikov, and Jacques Barnachon from France. Another Spanish chef is a successor of French chef Michel Bras and will experiment with recipes based on edible flowers”. Leading world chefs such as Morten Thomsen from Denmark, Firo Vazquez from Spain, Robert Man from Romania, Gilbert Welter from Luxembourg and Laurent Mahaux from Belgium as well as Bulgarian experts will demonstrate their imagination and talent. The foreign masters work at Michelin star restaurants. 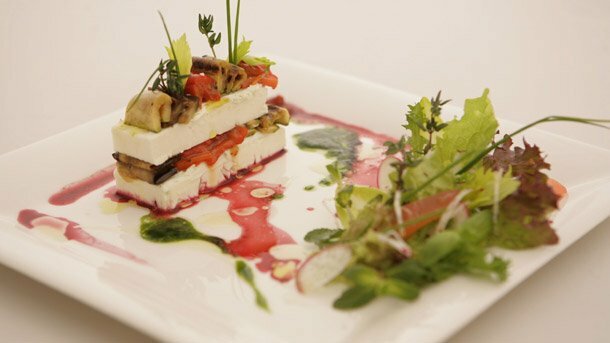 The fact that Bulgaria is now hosting this elite forum is a testimony to the growing popularity of Bulgarian culinary art. This international recognition has come as a natural consequence of the rapid development of the restaurant business in Bulgaria over the past 15 years and the increasing prestige of culinary arts in Bulgaria, Radi Stambolov says. 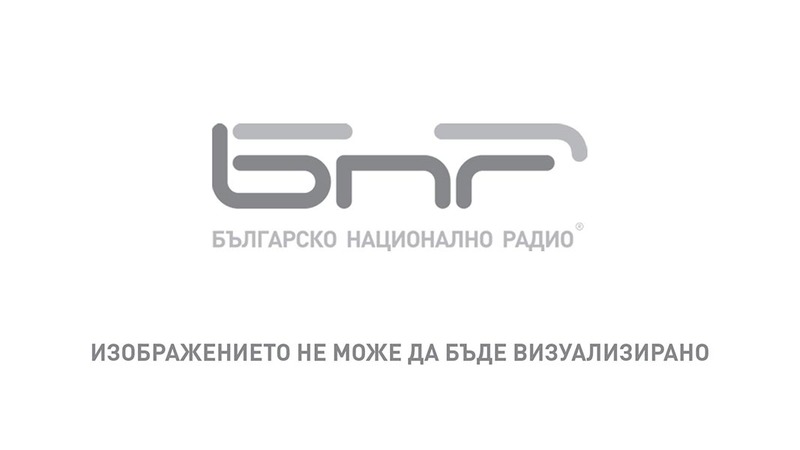 “People in Bulgaria start respecting professional chefs more and more. Chefs are now going out of the kitchen into the restaurants, talking to clients, asking about opinions and tastes. In brief, culinary art is turning in a show”. It will be precisely a culinary show that the visitors at the culinary art forum in Sofia will be able to enjoy. “We want to ignite the sparkle in all those young people who graduate Bulgarian culinary schools”, says Radi Stamblov. Bulgarian cuisine is still a fairly unknown territory globally but thanks to the increasing number of Bulgarian chefs who have found jobs abroad, its popularity among customers is growing. In many cities with populous Bulgarian emigrant communities around the world, Bulgarian restaurants have starting sprouting like mushrooms. Perhaps the most prestigious such establishment is the Green Restaurant based in the South Korean capital Seoul, offering Bulgarian specialties emphasizing on a healthy diet. Radi Stambolov says there is still no world-famous restaurant offering a Bulgarian dish on its menu but he is convinced this is only a matter of time. “When we were in the three-Michelin-star restaurant of Elena Arzak in San Sebastian in Spain, we brought there some authentic Bulgarian herbs that were very well accepted. As far as I know, the menu of this Spanish restaurant now offers Bulgarian herbs. We have huge exports of yogurt, and we are now trying to increase the export of the traditional Bulgarian cheese produced in the village of Cherni Vit. It is a splendid replica of the Gorgonzola cheese but it simply did not have the luck of French Rockford and Italian parmigiano cheese. 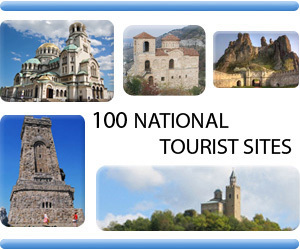 Now we have the opportunity to prove the qualities of authentic Bulgarian products worldwide and we have directed our efforts in this direction”, says Radi Stambolov, vice-president of Euro-Toques Bulgaria.